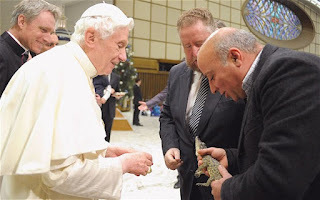 Kissing the Leper: The Pope's crocodile?? Who knew? "Rome bids farewell to Pope's crocodile"